Power Players: Russian Arias for Bass, Ildar Abdrazakov’s debut solo album of Russian arias for bass released on Delos earlier this year, has received a first-round nomination at the 2015 International Classical Music Awards (ICMA) in the Best Vocal Recital category, as announced on November 19th. The winners of the awards, which are selected from a competitive lineup of international artistsby a jury of sixteen distinguished European and Russian classical critics and broadcasters, will be announced on January 20, 2015, with the awards ceremony and gala concert to follow in Ankara, Turkey, on March 28. The International Classical Music Awards has been a leading pan-European competition for excellence in classical recording since its founding in 2011. In Power Players, Ildar returns to his Russian roots, celebrating the iconic bass roles that are the hallmark of his homeland’s operatic heritage. The album offers many of the greatest hits of the Russian bass repertoire, with selections by Glinka, Tchaikovsky, Rubinstein, Rimsky-Korsakov, Mussorgsky, Borodin, Rachmaninov, and Prokofiev that include the famous Act II aria from Prince Igor. 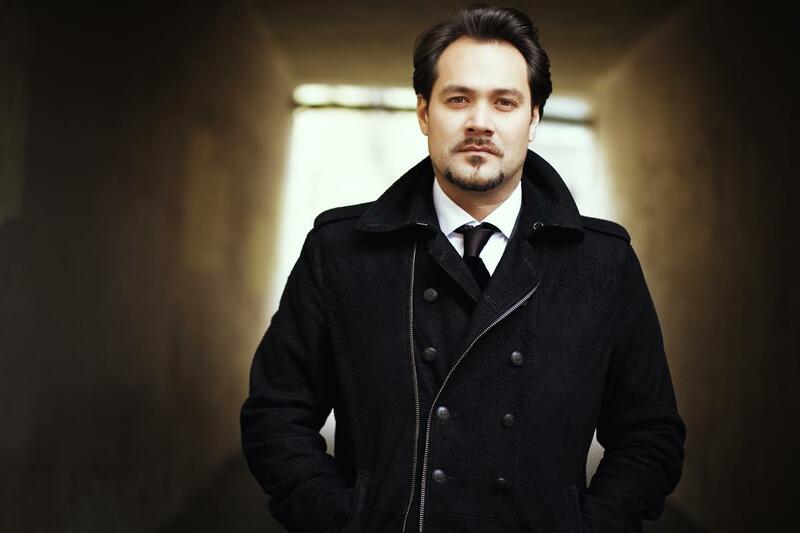 Ildar is accompanied by Constantine Orbelian leading Lithuania’s Kaunas City Symphony Orchestra. Purchase Power Players here.